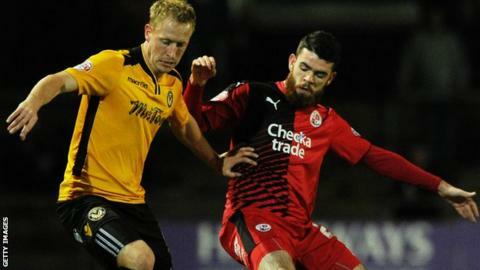 Fulham have recalled defender Liam Donnelly from his loan spell at League Two side Crawley Town. The 19-year-old Northern Ireland international has made 12 appearances for the Reds and was due to remain with the West Sussex club until 2 January. Meanwhile, Ipswich defender Josh Yorwerth has extended his loan spell with Crawley until 29 December. The 20-year-old Wales Under-21 international has featured five times during his time with Mark Yates' side.